Physioactive treat and monitor many types of common injuries such as these. The back and neck are common areas of injury, and your spine is an amazing mechanical structure, strong enough to support our body but flexible enough to allow us to move freely. 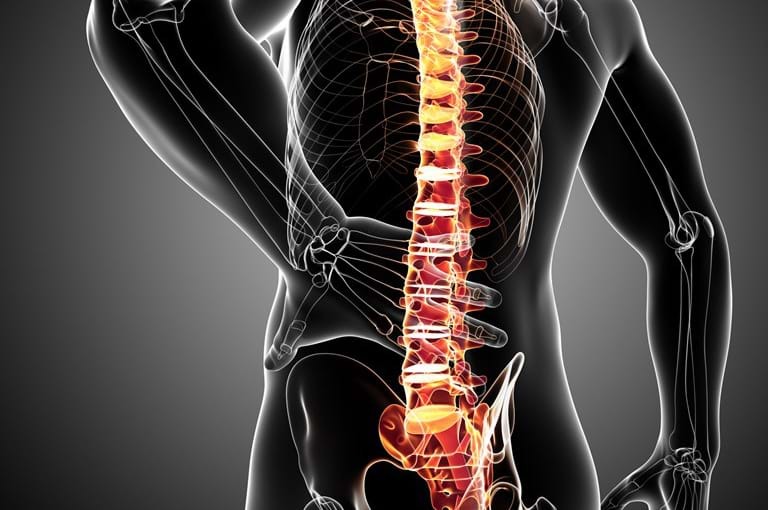 The spine is made up of a number of structures such as joints, muscles, ligaments, discs and nerves. All of these structures work together in a complex fashion, and injury to one of these structures can be very painful and debilitating. Around 80% of adults will experience back pain throughout their life, and around 90% of these people will have recurring problems, therefore it is important to correct the injury as soon as possible. 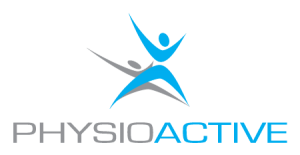 All our physiotherapists are experienced in treating spinal dysfunctions and injuries and will help you get back on track! 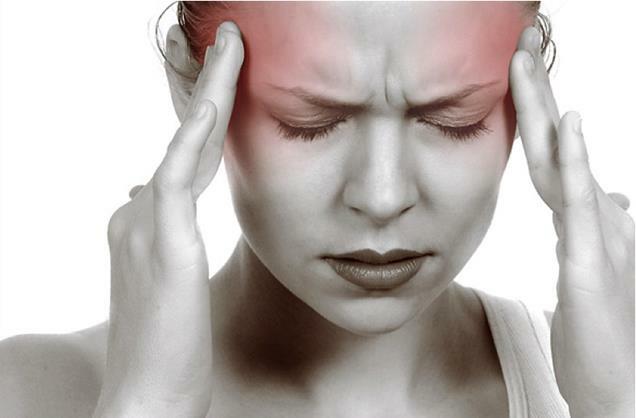 Headaches can be associated with neck problems, such as stiff joints or tight muscles. Headaches can also arise from poor sitting or sleeping posture, or tension and stress. They can be a result of an acute injury or from a progressive or chronic build up of neck dysfunction. Irritated nerves in the upper neck can send pain signals to your head triggering headaches or migraines, however these can be successfully treated with a number of physiotherapy techniques. Sports injuries are frustrating from the weekend amateur to the seasoned professional. A lengthy injury could mean weeks or possibly months on the sidelines. Many amateurs do not seek early treatment, instead they push on until their injuries worsens. Early detection of even the slightest injury can reduce time you spend watching from the sidelines, and can not only reduce your pain but increase your efficiency and ability on the sporting field. Injuries can occur from over use or over training, or through an impact or event. Both need to be assessed and treated accordingly, and our physiotherapists can give you a full assessment with a management and treatment plan to have you back on the field. 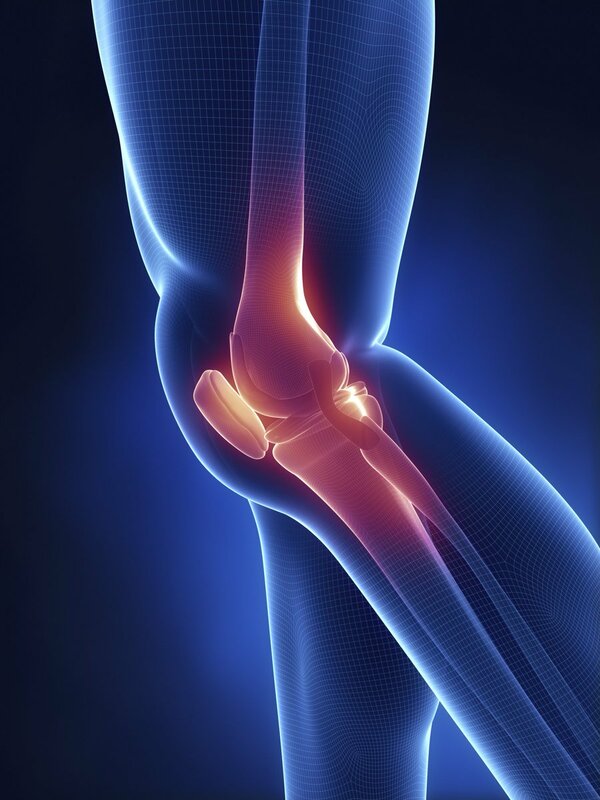 Common areas of injury include ankles, knees, shoulders, hamstring/quadriceps/calf strains, tennis/golfers elbow and many over use injuries from poor running and biomechanics. We are all keen sports physiotherapists who understand the importance of quick recovery time.